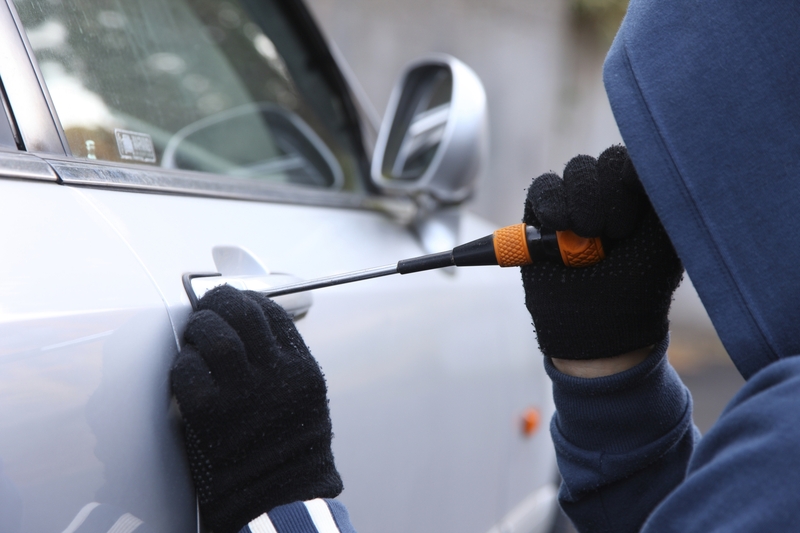 Police have warned of a spike in car break-ins. Sergeant Oliver Lund said in the past 30 days, there had been 20 thefts from motor vehicles in Kelmscott. ‘These offences include theft of work tools from utility vehicles, theft of personal belongings, including cash and wallets, from centre consoles and theft of registration plates,’ he said. Mr Lund said the motor vehicles were unattended and often unlocked. Residents should report any suspicious behaviour to Crime Stoppers on 1800 333 000 or Armadale Police on 9399 0222.